FINANCIAL ENGINEERING The Robert W. Kolb Series in Finance is an unparalleled source of information dedicated to the most important issues in modern finance. Each book focuses on a specific topic in the field of finance and contains contributed chapters from both respected academics and experienced financial professionals. 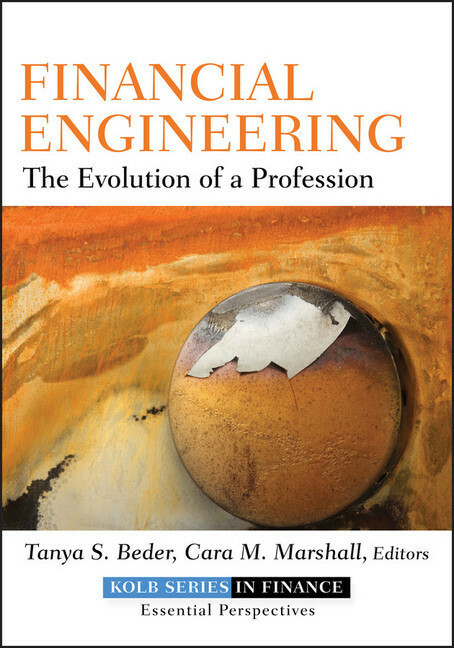 As part of the Robert W. Kolb Series in Finance, Financial Engineering aims to provide a comprehensive understanding of this important discipline by examining its fundamentals, the newest financial products, and disseminating cutting-edge research. 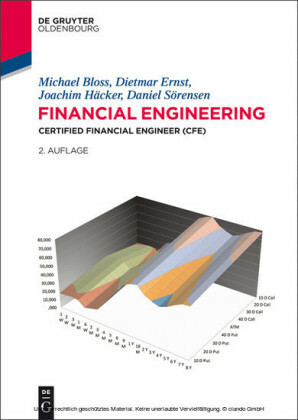 A contributed volume of distinguished practitioners and academics, Financial Engineering details the different participants, developments, and products of various markets&151;from fixed income, equity, and derivatives to foreign exchange. 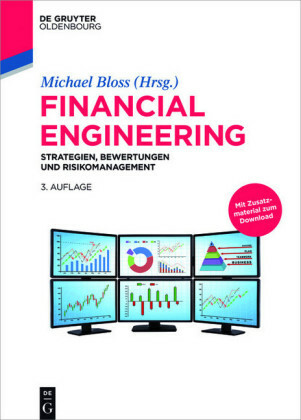 Also included within these pages are comprehensive case studies that reveal the various issues associated with financial engineering. Through them, you'll gain instant insights from the stories of Countrywide (mortgages), Société Générale and Barings (derivatives), the Allstate Corporation (fixed income), AIG, and many others. 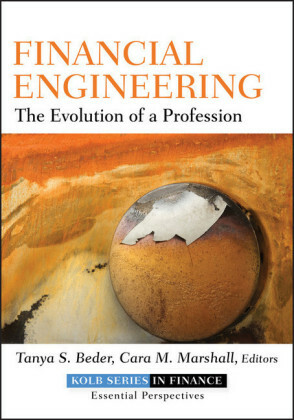 There is also a companion website with details from the editors' survey of financial engineering programs around the globe, as well as a glossary of key terms from the book. 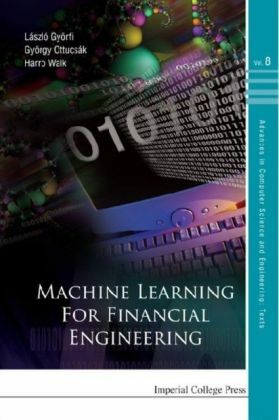 Financial engineering is an evolving field in constant revision. Success, innovation, and profitability in such a dynamic area require being at the forefront of research as new products and models are introduced and implemented. If you want to enhance your understanding of this discipline, take the time to learn from the experts gathered here.